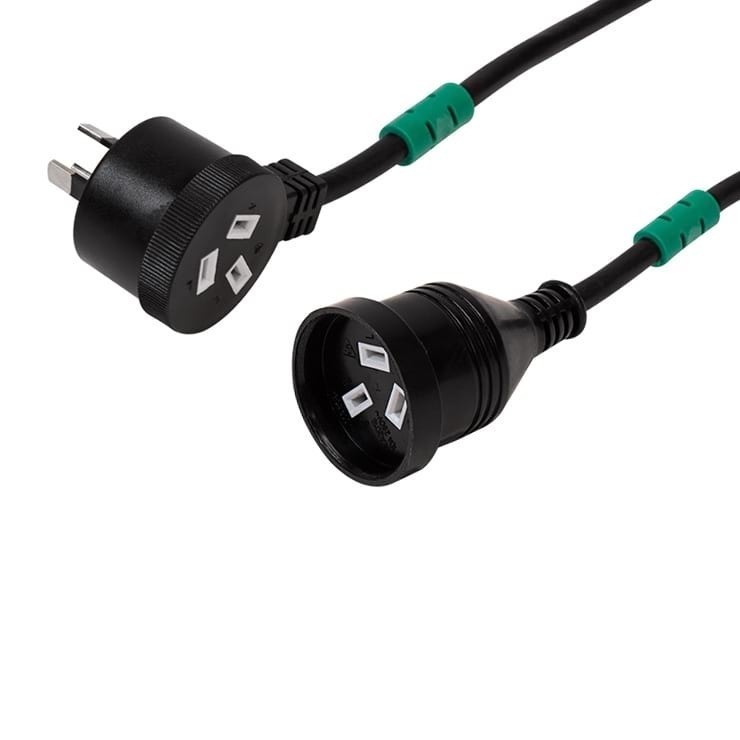 1m Length - General purpose 10 Amp power Piggyback extension cord that is terminated with 3 pin Australian mains plugs with insulated pins. Suitable for commercial or home use. 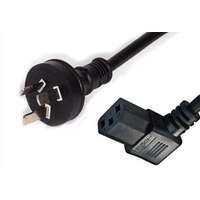 General purpose 10 Amp power extension cord that is terminated with 3 pin Australian mains plugs with insulated pins. Suitable for commercial or home use. 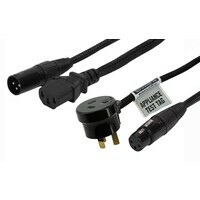 The Piggy Back plug is perhaps the most sort after style of power connector simply due its versatility. Apart from turning one 10Amp output into two, or more, the piggyback can be used in a chain of power cables to link, join, and branch off when required. 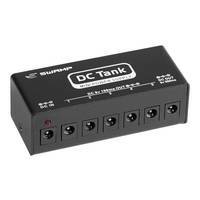 For this reason, the Piggyback type of plug is always in demand in professional lighting and audio set ups, offices, and places where space and power distribution outputs are limited. Each length of extension cord has a particular coloured rubber ring around each end of the cable. 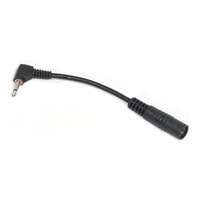 This is incredibly useful when you have to quickly assess, and locate a specific length of power cable from your leads case. 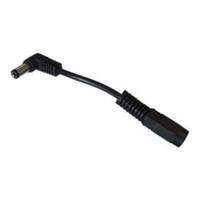 For example, a 5 metre cable will have a green ring as pictured. 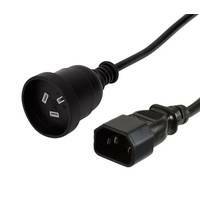 The connectors have been tested in Australia approved by the Electrical Safety Authority. Compliant with AS/NZS3112 and recessed mains socket.